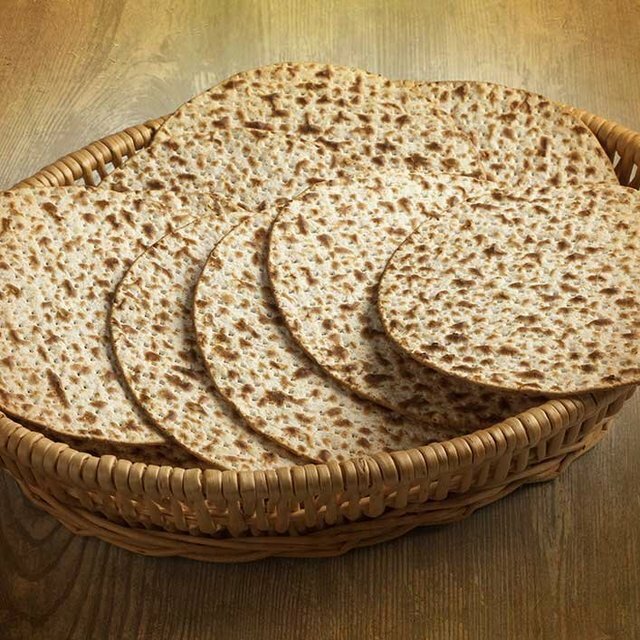 What unleavened bread can teach us about obedience. And you shall observe the Feast of Unleavened Bread, for on this very day I brought your hosts out of the land of Egypt. Therefore you shall observe this day, throughout your generations, as a statute forever. In the first month, from the fourteenth day of the month at evening, you shall eat unleavened bread until the twenty-first day of the month at evening. For seven days no leaven is to be found in your houses. If anyone eats what is leavened, that person will be cut off from the congregation of Israel, whether he is a sojourner or a native of the land. You shall eat nothing leavened; in all your dwelling places you shall eat unleavened bread. 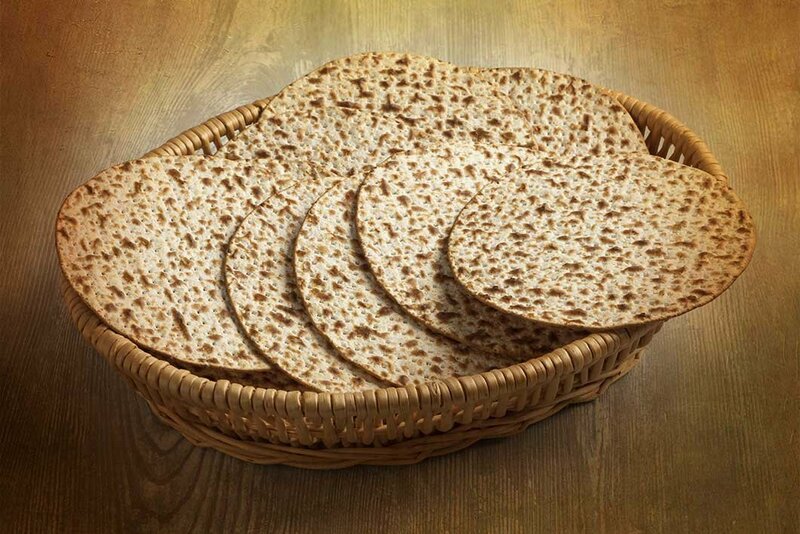 The Hebrew of verse seventeen can also be translated, “And you shall guard the matzot (unleavened bread).” From this verse we learn the importance of being very careful not to allow dough for unleavened bread to become chametz (often understood as leavened). Every step of the process of creating matzah is taken extremely seriously. From the second water touches the flour, the dough for matzah is rushed from person to person similar to an assembly line. In less than eighteen minutes dough is thrown into the oven to bake. Matzah that has been made by hand is known as shmurah matzah (guarded matzah). The mitzvah of matzah is that it should be made in haste to remind Israel of the haste in which they fled Egypt. The task of rushing to make the bread unleavened is not merely symbolic. For any leaven consumed during Passover, the consequence is karet, being cut off from the children of Israel. The penalty for a Jew eating chametz during the week following Passover is actually harsher than eating pork or shellfish! Torah commentators have noticed that the word matzot (מַּצּוֹת) can also be read as mitzvot (“commandments,” מִצְווֹת). Reading it with this insight gives us the injunction to “guard the mitzvot.” Judaism teaches that when one has the opportunity to perform a mitzvah, they ought to do so with alacrity. In the same way we would rush to make matzah, we should also rush to do a mitzvah! Moreover our Master said that our intentions have the ability to leaven our deeds. Yeshua taught us to beware of the leaven of hypocrisy. The word hypocrite means actor or performer. Both of these words describe intentions that can leaven our deeds. An actor puts on a façade. He or she acts in a way that is not reflected within their heart. They likely also act differently when no person is watching, and they deceive themselves in thinking that they are unseen. A performer is someone who loves what they do and they are often good at it. One who acts as a performer when doing mitzvot enjoys the reinforcement of others who compliment them for their good deeds. Our Messiah told us that if we do good deeds to receive accolade from people, we will have our reward in this world instead of in the next, “Thus, when you give to the needy, sound no trumpet before you, as the hypocrites do in the synagogues and in the streets, that they may be praised by others. Truly, I say to you, they have received their reward” (Matthew 6:2). This, and every Passover, may we enjoy our unleavened bread with unleavened deeds.